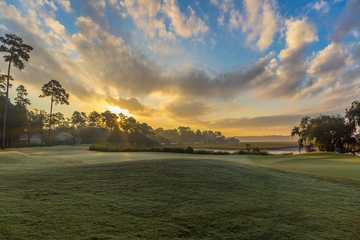 The Palmetto/Magnolia Course at Callawassie Island Club combines two of the three nine-hole Tom Fazio courses on the property. 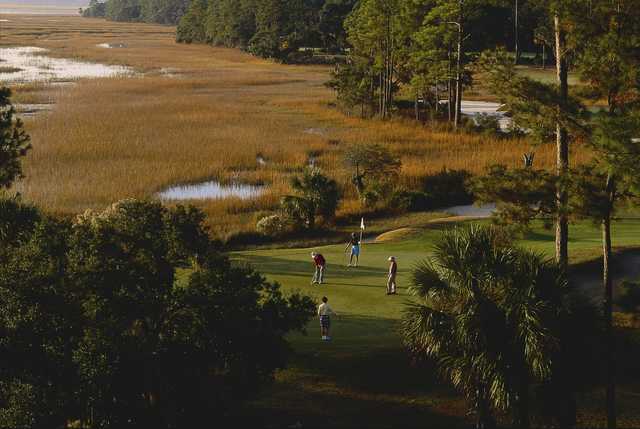 The Palmetto nine winds through the interior of the Island, but golfers still face water hazards on six of the nine holes. The second is a straightaway hole with lateral water along the entire length of the left side. A small green is tucked behind the water and a small but strategically placed bunker. The par-3 sixth is the second most difficult hole on Palmetto, with a forced carry over water to a large tilting green. The most difficult hole on Palmetto is a straightaway par-5. Its difficulty lies in its length, bunkering, and a well-guarded back to front sloping green. 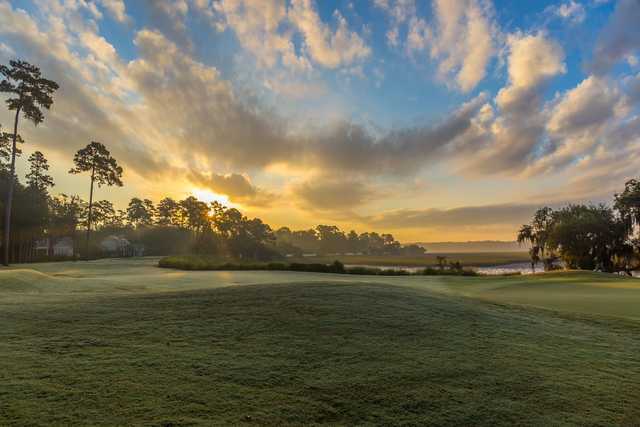 Eight of Magnolia's nine holes are interior, with the eighth green abutting the salt marsh.